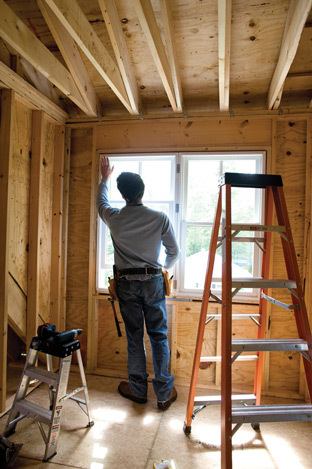 If you’re looking to boost your business, renovation loans could be a great way to go. These products can help real estate agents market otherwise difficult properties and home buyers make sure their new homes are exactly what they want, said David Margulies, executive vice president at American Financial Resources, the largest 203K lender in the country. Customers can get Fannie Mae HomeStyle loans, which allow for adding features like swimming pools, or FHA 203K loans, which are more for improving already-existing structures in the home. And the products are advantageous to home buyers as well; renovation loans allow home buyers to purchase homes at bargain prices – then increase those homes’ value as they renovate.